CRAZY DISCOUNT! 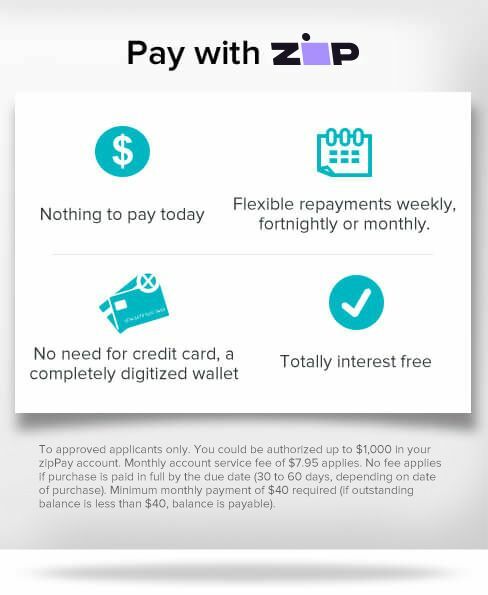 Was: $369.95 Now: $249.97! 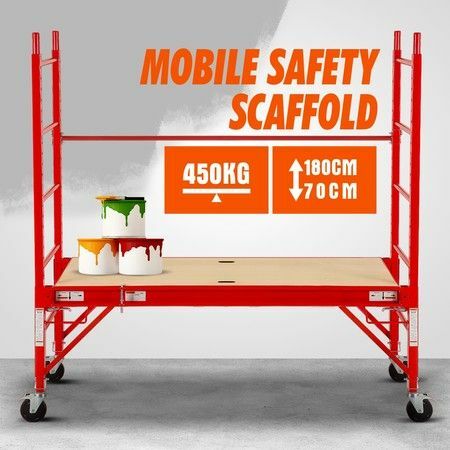 If you need to carry out some high-place operation indoor and outdoor, you definitely need this Safety Scaffolding Height-adjustable Work Platform 450KG with Lockable Wheels Red​. Made of steel reinforced 12mm plywood, the platform of this iron-made staging is strong enough to bear 450kg. It also provides a plenty large space for you and your tools however it is slim enough to fit through Australian standard doorway. The height of this mobile scaffold is effortlessly adjustable between 70cm to 180cm. In particular, it can be adjusted individually so that you can create a level platform on uneven surfaces. 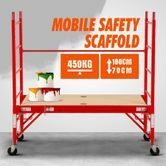 Triple lock system design and the guard rails on both sides enhance your safety while you are working on this portable scaffolding. The pin loaded platform lock system and eight secure locking pins ensure stability of the platform. And the lockable wheels make sure that the scaffolding ladder will stay put when it needs to be. The power-coated finish can prevent the scaffolding formwork from rusting and ensures long life span. Come and buy this helpful facility in our store and make your work easier and safer. 187 x 74 x 180cm approx. 4 x 9 x 186cm approx. 192 x 77 x 14cm approx. Superb in every way. Would recommend to anyone. Very good product. Good postage and seller.